Waza to jutsuri-Yoshinori KONO 2014. Deepen Naikan / introspection. 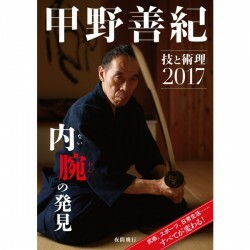 Introduction of an important precept of Master Yoshinori Kono's theory about martial arts, the development by the "Naikan" - introspection. 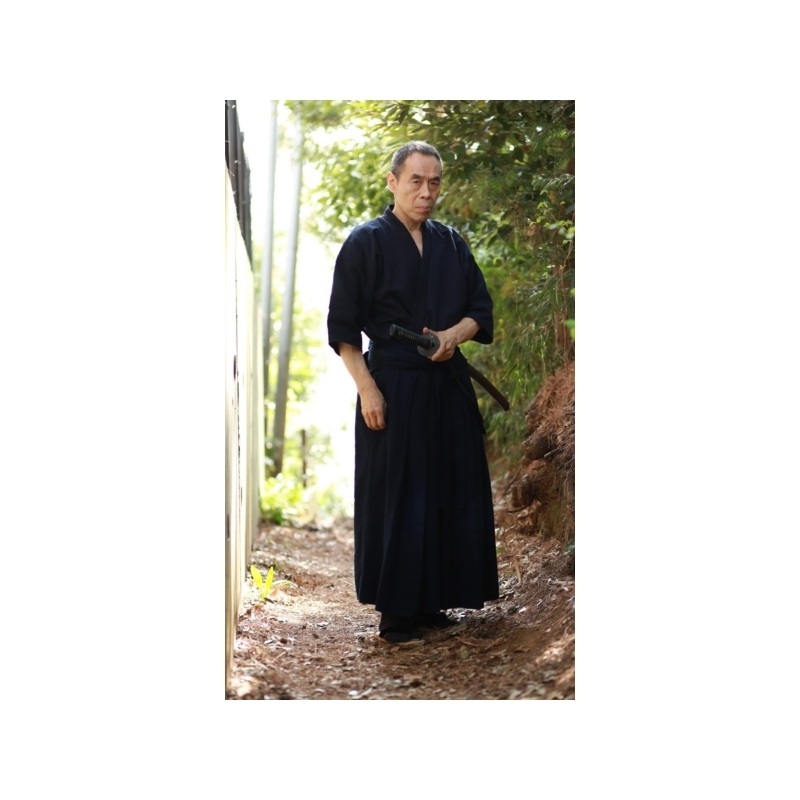 This DVD presents a practical approach to "internal view" of martial arts. "Naikan"means literally introspection, a method of self-reflection supported by Mr. Hiroyuki Noguchi, a member of Shintai Kyouiku Kenkyuujo, a research center on physical development.